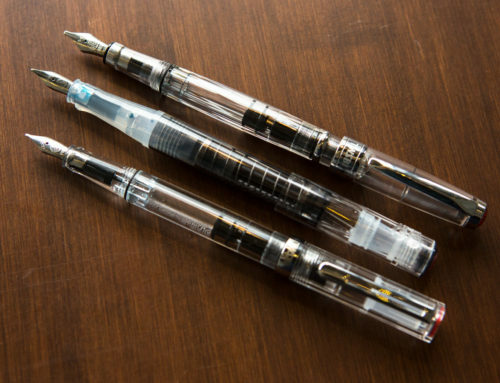 Retro 51 has long been popular for its rollerball pens, and a surprising number of fountain pen people are really into them. 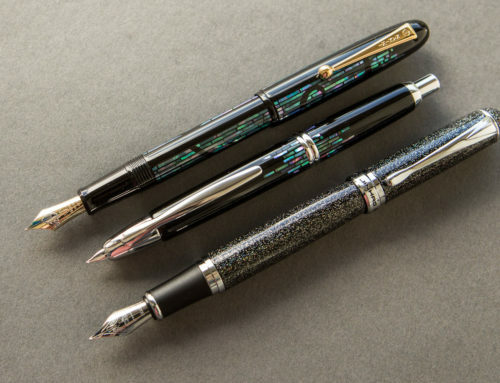 So why haven’t we carried their fountain pens too since that’s what we’re known for? 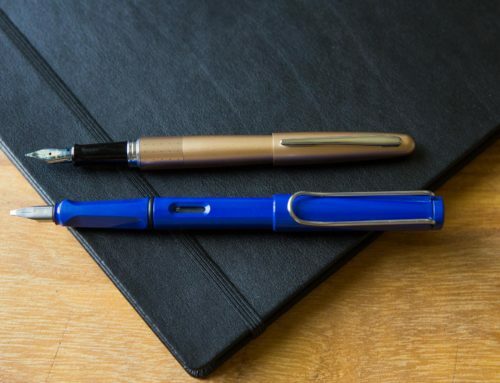 Well, Retro 51 has been working all of 2018 to make changes to their fountain pen design and really improve upon it. 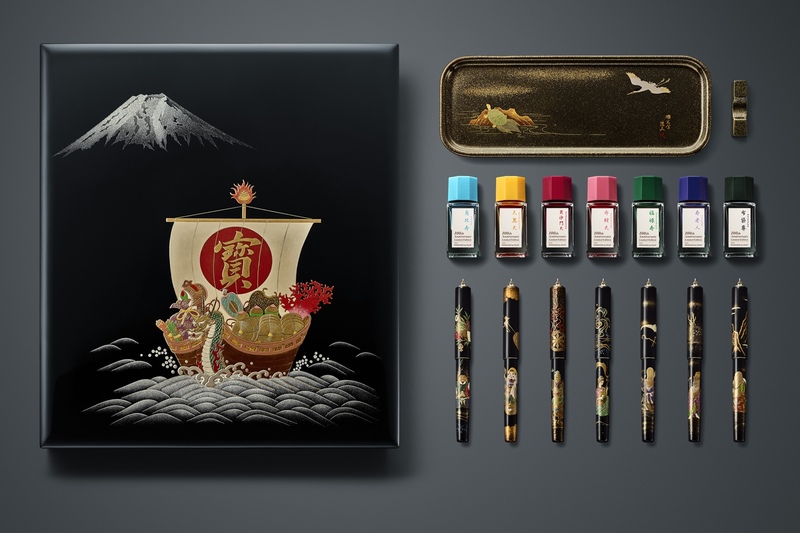 They plan to do a full release of their fountain pens in 2019, but we had the fortune to do a small batch, limited-edition, Goulet-exclusive this holiday season. Say hello to the Montana! 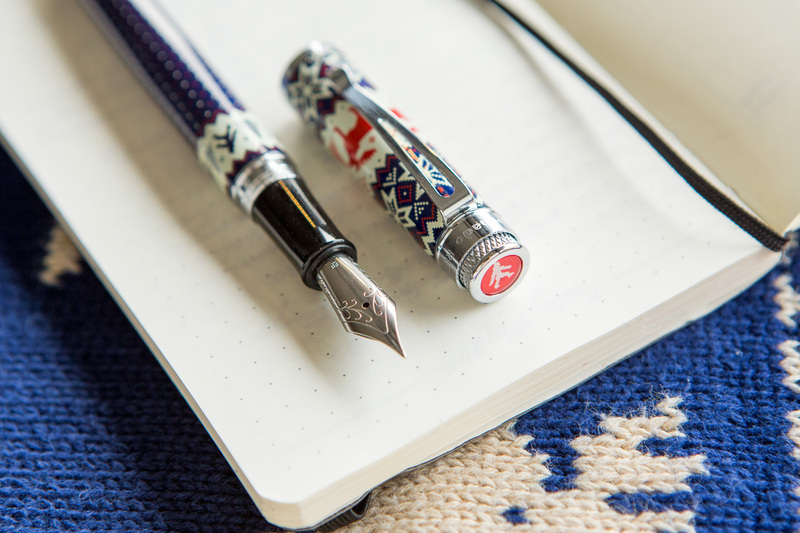 This design has been done in a rollerball (in 2014) but never as a fountain pen, so we’re really excited to have that available now for a limited time. 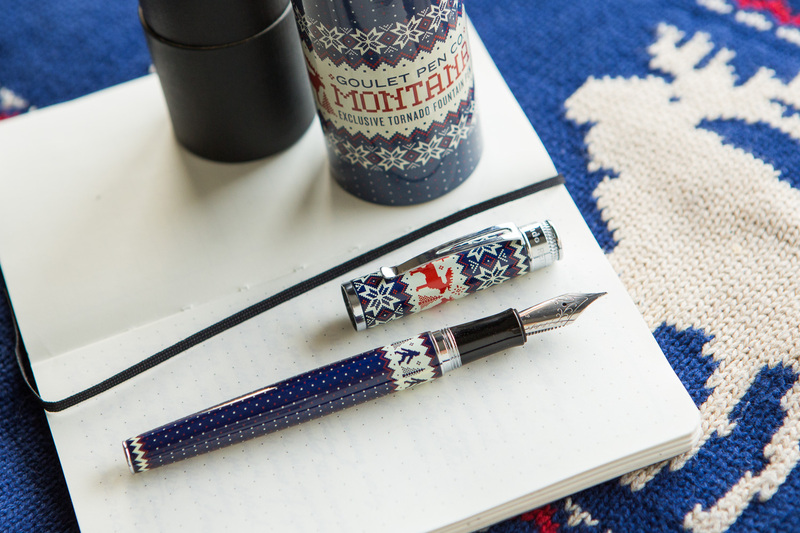 The Montana brings some of the best holiday sweater components together, like the moose, snow, and of course the color blue. It even has a Sasquatch on the topper, which is sort of an Easter egg Retro has worked into a number of their pen designs before. 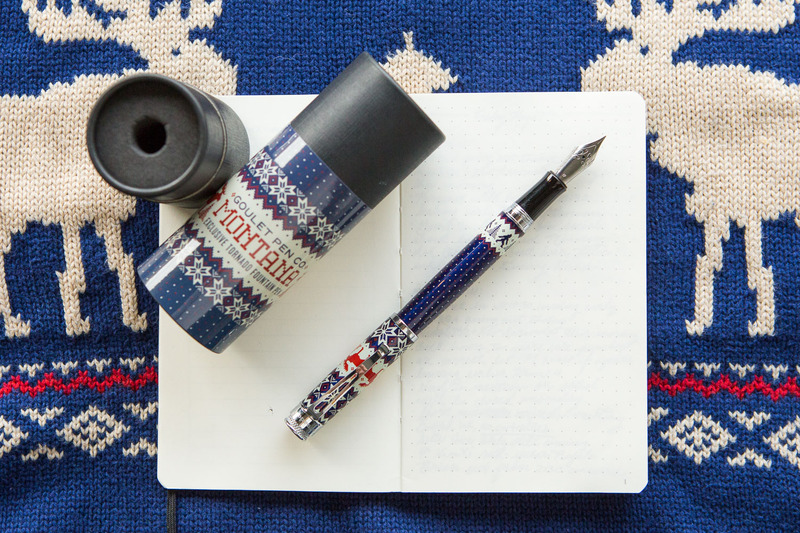 While rollerballs are their bread and butter, this Retro 51 fountain pen is going to be a pen for the enthusiast, who wants to use their pens regularly but also wants to carry a lot of their own personality in their hands. 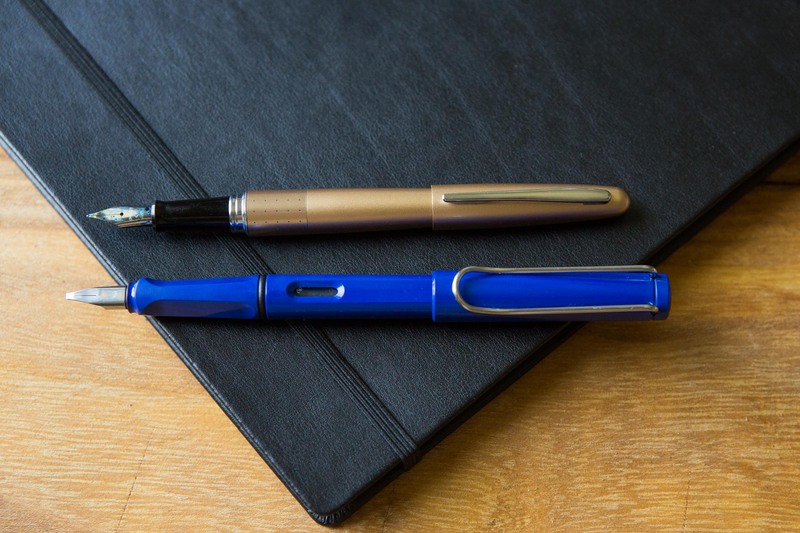 As far as design changes, the grip is the most notable. Originally, it was too tapered and slick. Retro listened to that feedback and changed the grip to have a more concave shape. Because of this, your fingers rest on it better and it feels very comfortable in hand. There’s a slight step at the threads, but it’s minimal and would only be bothersome if you held it far back. 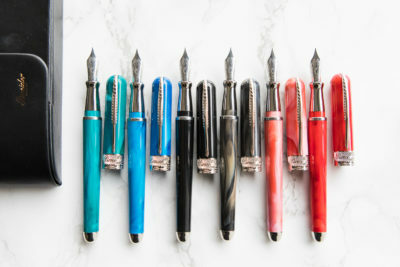 The weight on is 20g unposted, but 34g posted which is really similar to a Visconti Van Gogh (20g unposted/32g posted). Like the measurements allude to, it does become pretty back-weighted when posted. Overall, it feels very strong in hand with a good heft to it. 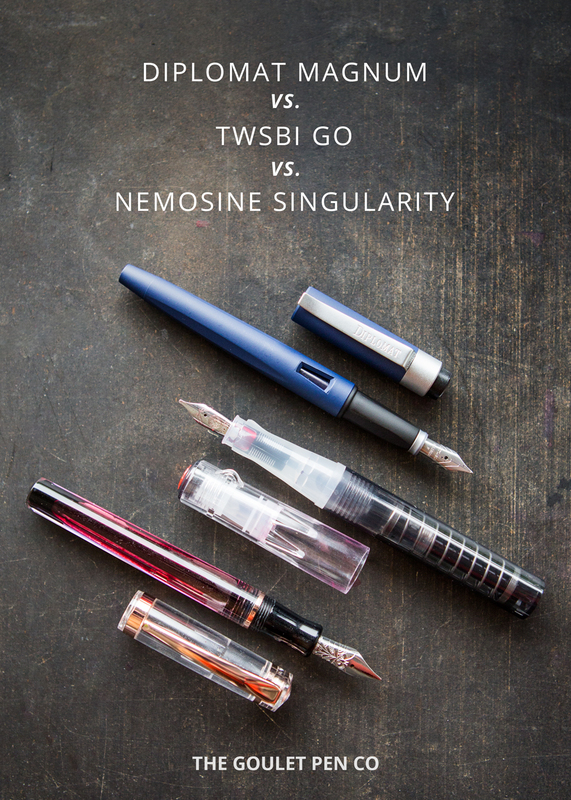 The pen features a stainless steel German-made JoWo nib which are smooth-writing! 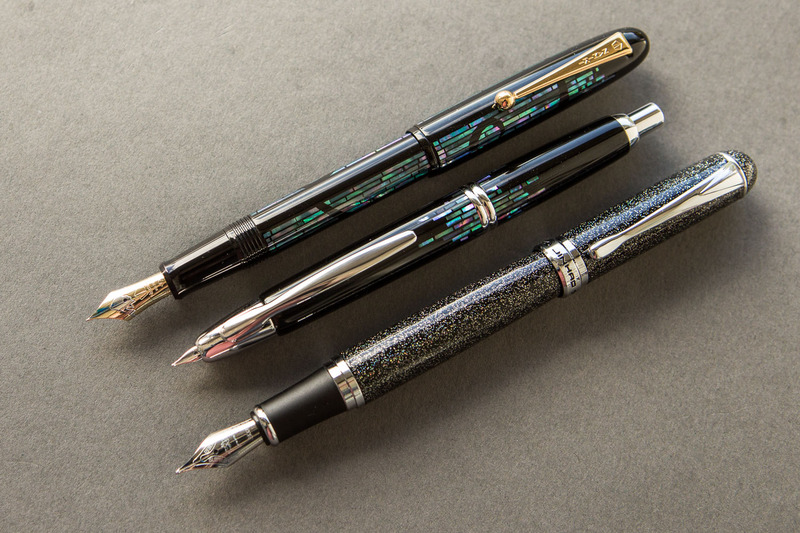 The Montana nibs will not be engraved with the Retro 51 logo, but we expect to see that on future models in 2019. 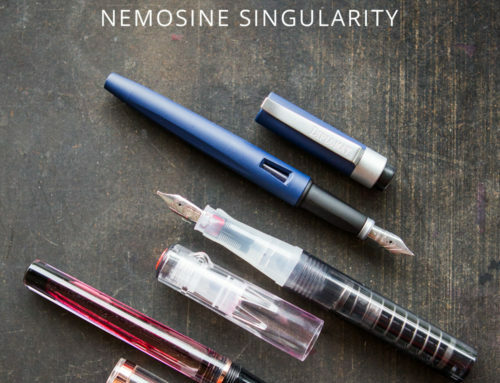 It is available in Extra-Fine, Fine, Medium, Broad, and a 1.1mm Stub nib. 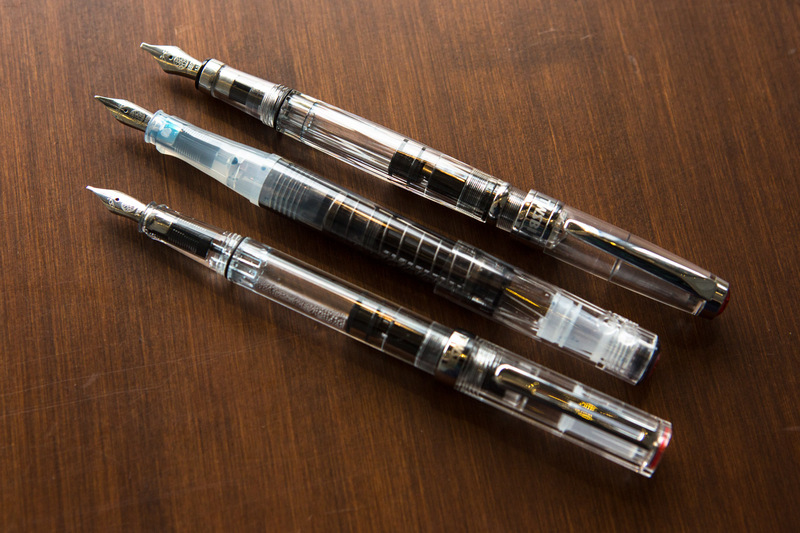 The cap is threaded and takes about 1.5 rotations to uncap. It posts securely but add some length to it, making it long for some. The tension clip is functional, distinctive to Retro 51 along with the knurled top and topper. 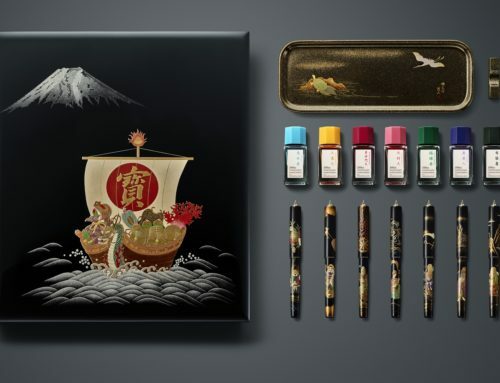 This topper is usually unique to each pen model. How do you feel about the Montana? Do you like the design? Let us know in the comments below!